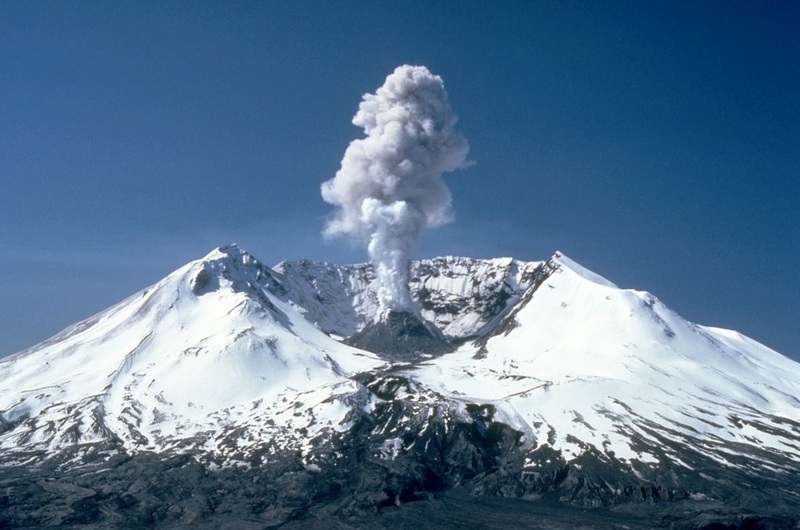 Now researchers may solve the mystery why one of the most dangerous volcanoes Mount St Helens isn’t where it should be. As we know mount St Helens is famous for being one of the most dangerous volcanoes in the United States. But strangely its location in Skamania County, Washington state, has long mystified scientists. Let’s see what is the reason for this mystery! It turs out, the volcano isn’t where it should be because it lies away from areas where magma is thought to bubble to the surface. 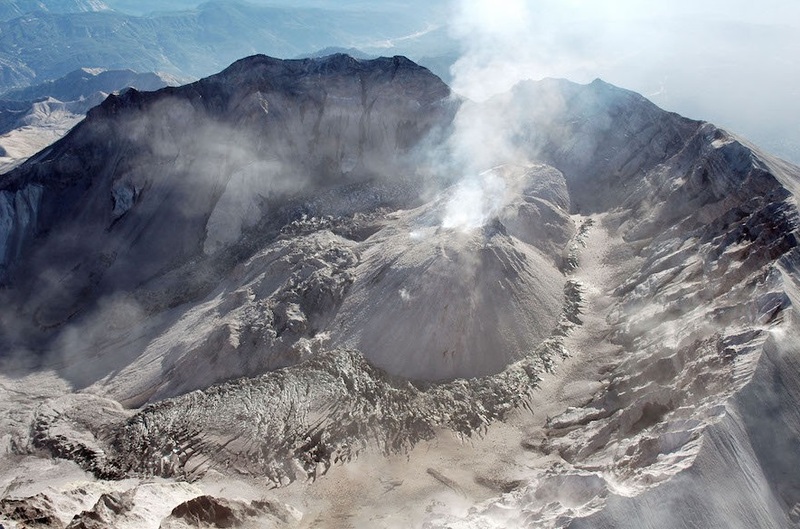 A team led by U.S. Geological Survey scientists Paul Bedrosian and Jared Peacock discovered that Mount St. Helens’ atypical location could be explained by an enormous subterranean rock formation which “channels the flow of magma as it rises through the Earth’s crust”. Mount St. Helens or Louwala-Clough is an active stratovolcano located in Skamania County, Washington, in the Pacific Northwest region of the United States. It is 50 miles (80 km) northeast of Portland, Oregon and 96 miles (154 km) south of Seattle, Washington. Mount St. Helens takes its English name from the British diplomat Lord St Helens, a friend of explorer George Vancouver who made a survey of the area in the late 18th century. The volcano is located in the Cascade Range and is part of the Cascade Volcanic Arc, a segment of the Pacific Ring of Fire that includes over 160 active volcanoes. This volcano is well known for its ash explosions and pyroclastic flows. If you are interested in volcanoes, then we have a wonderful article for you. Just click here and read one of the most interesting articles in our website “Top 10 Dangerous Volcanoes”.